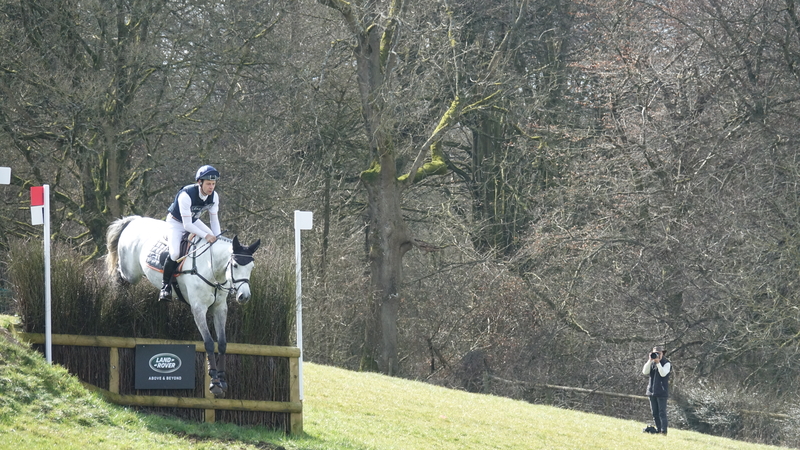 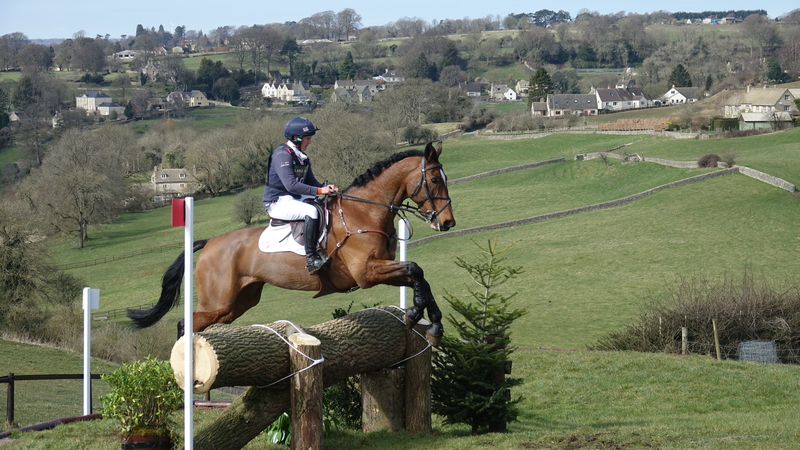 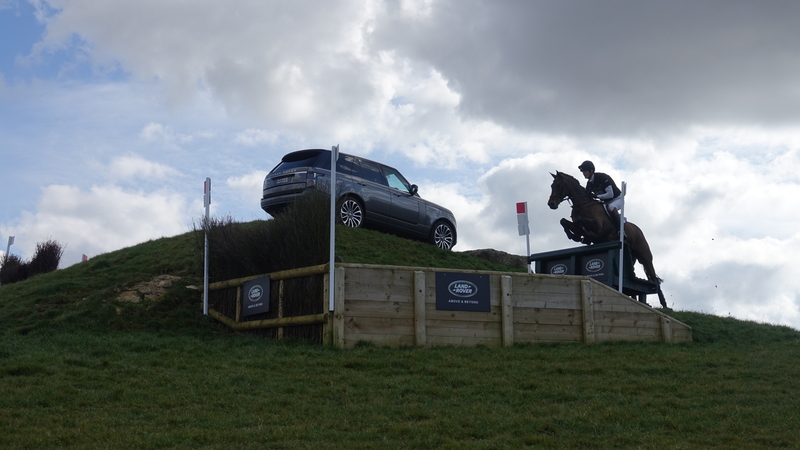 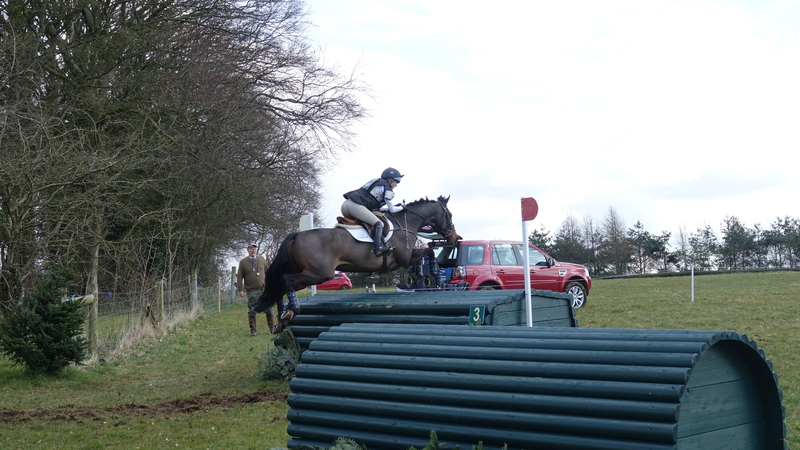 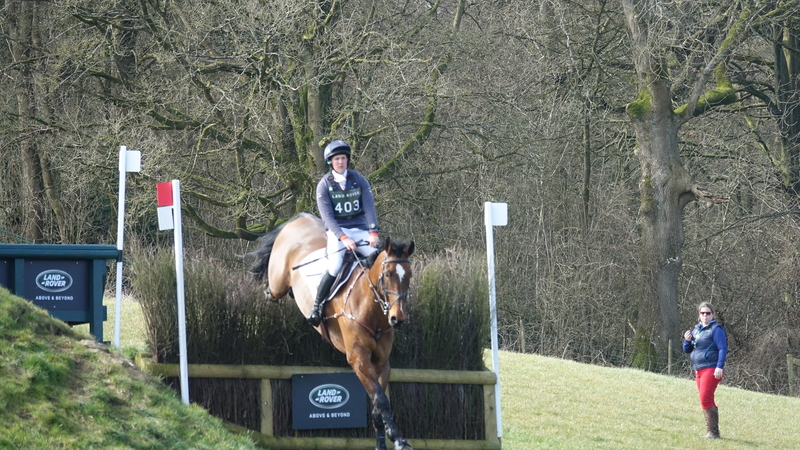 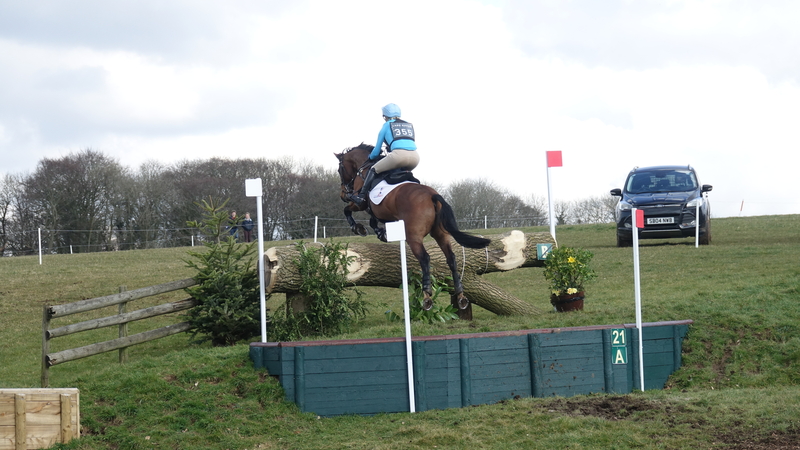 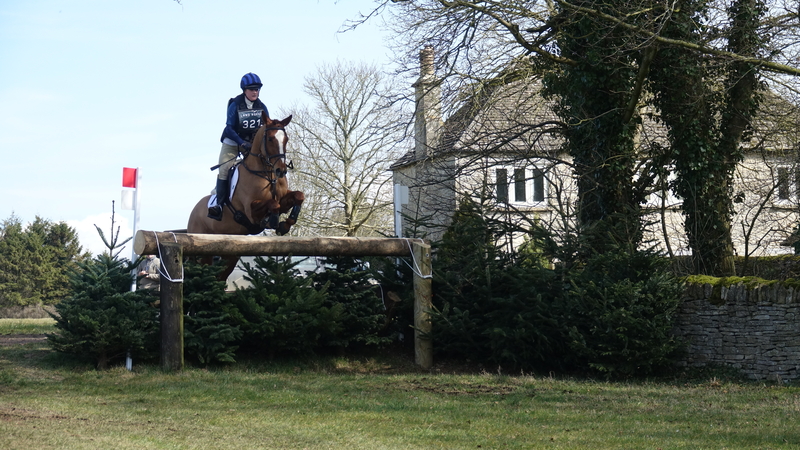 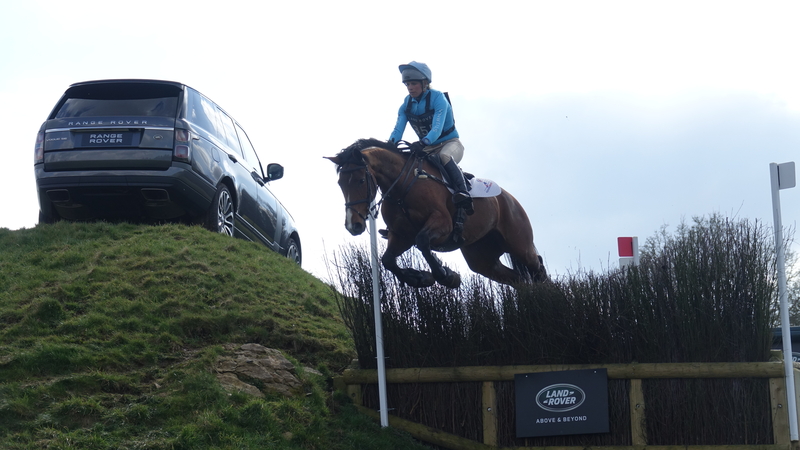 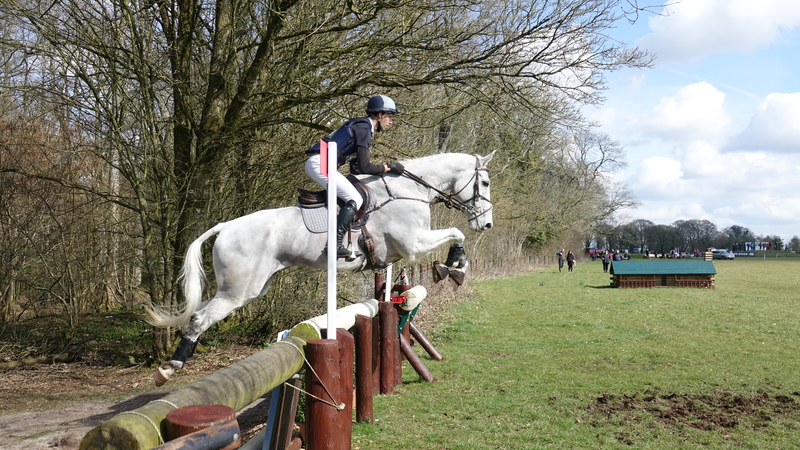 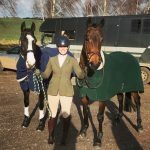 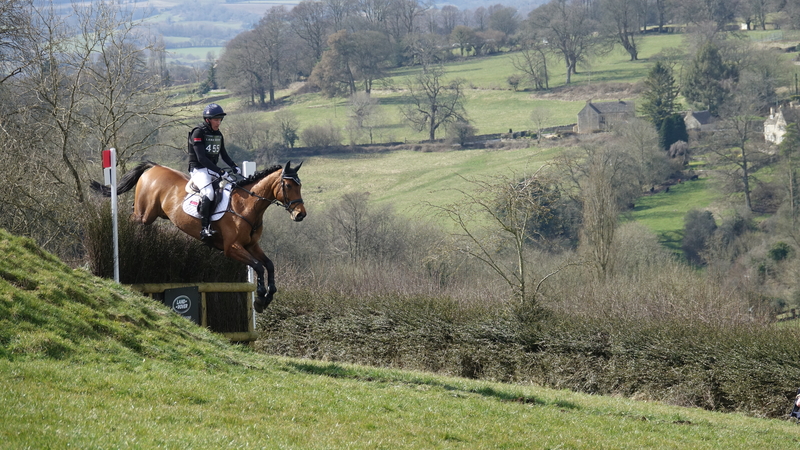 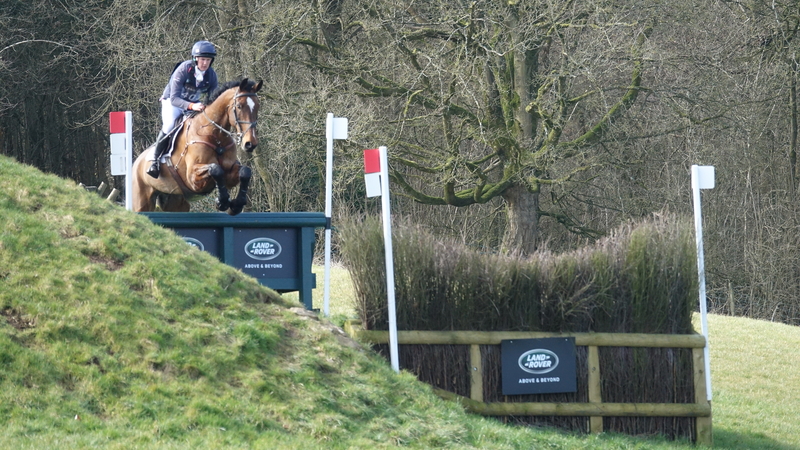 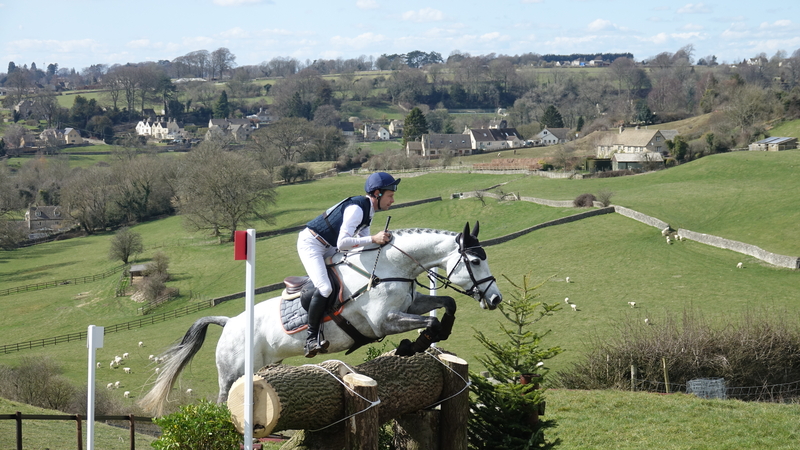 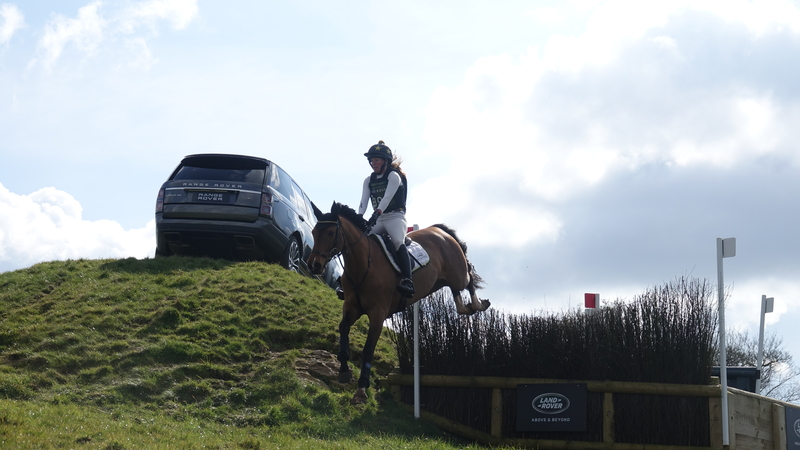 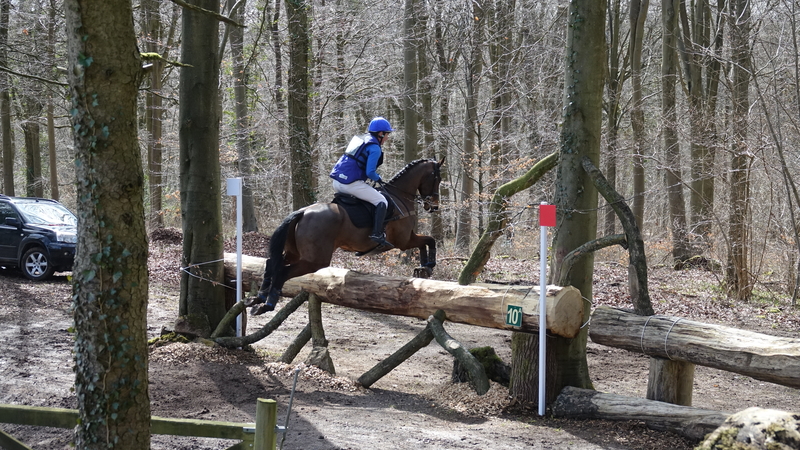 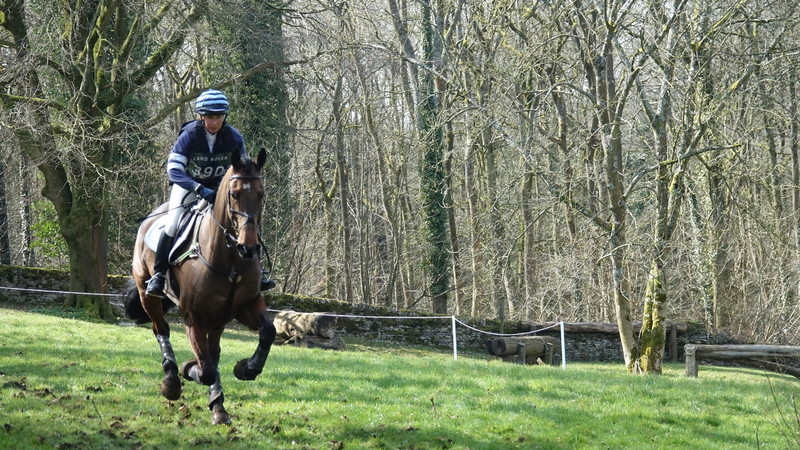 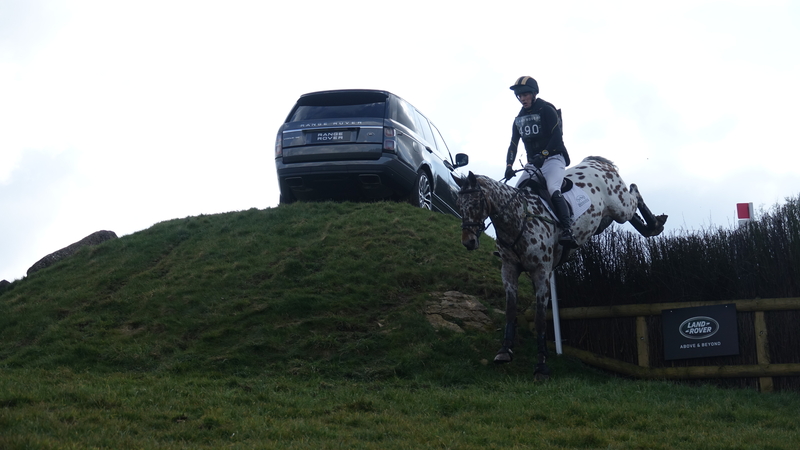 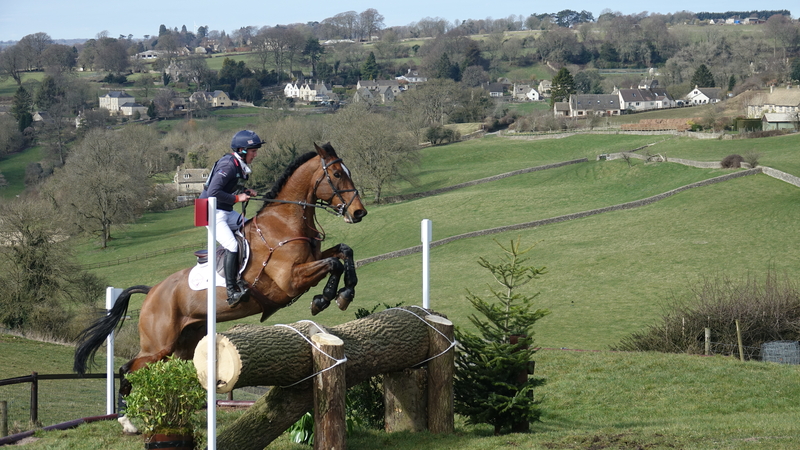 After a fantastic effort from the team at Gatcombe to go ahead with the competition on Sunday, leading horse and rider combinations were out in full force and what a thrilling day of competition it proved to be. 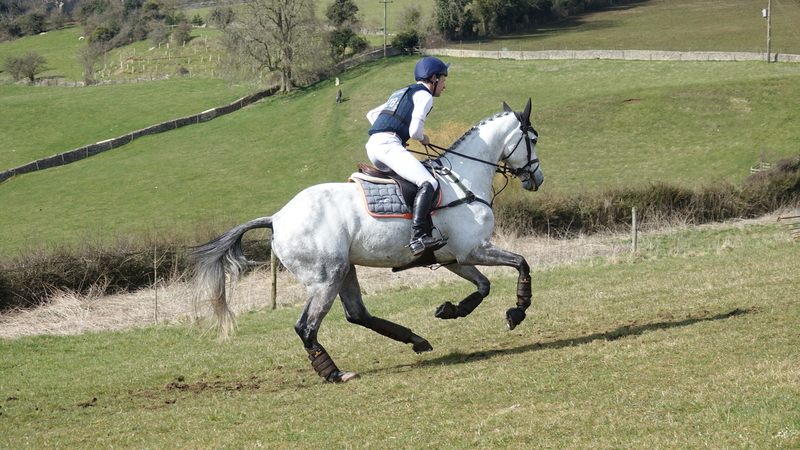 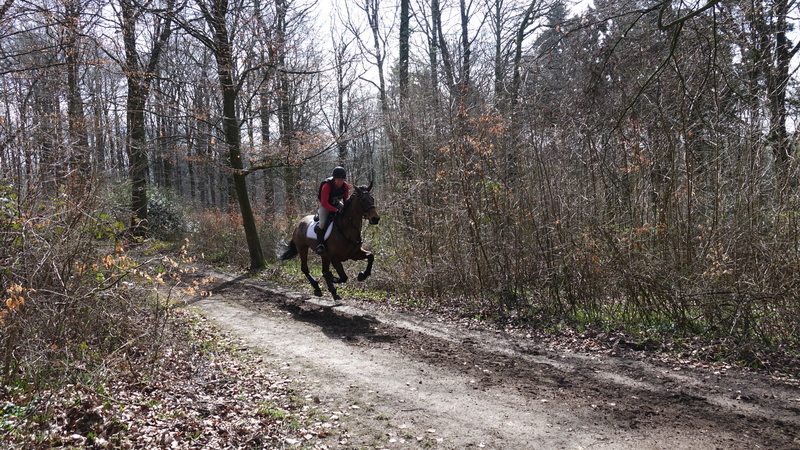 Izzy Taylor had a remarkable day topping the leaderboard of three sections riding Tregolls, Impromptu II and Direct Tullyoran Cruise. 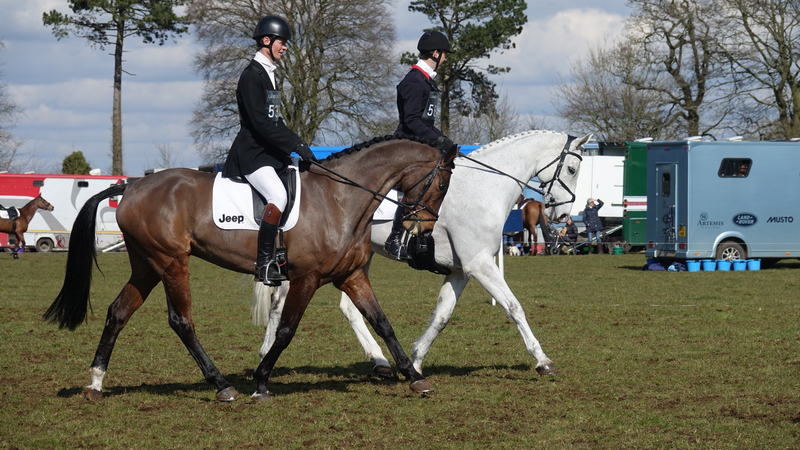 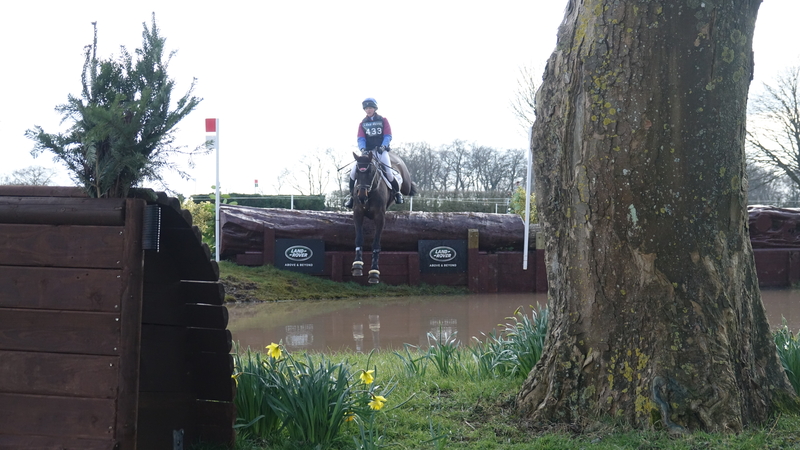 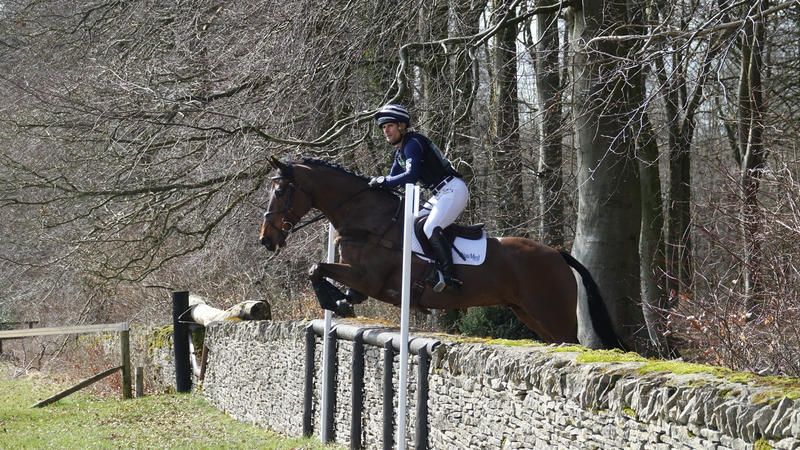 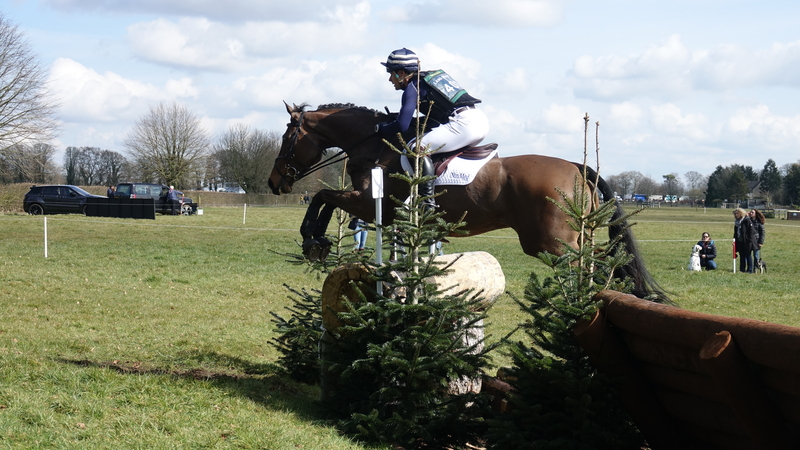 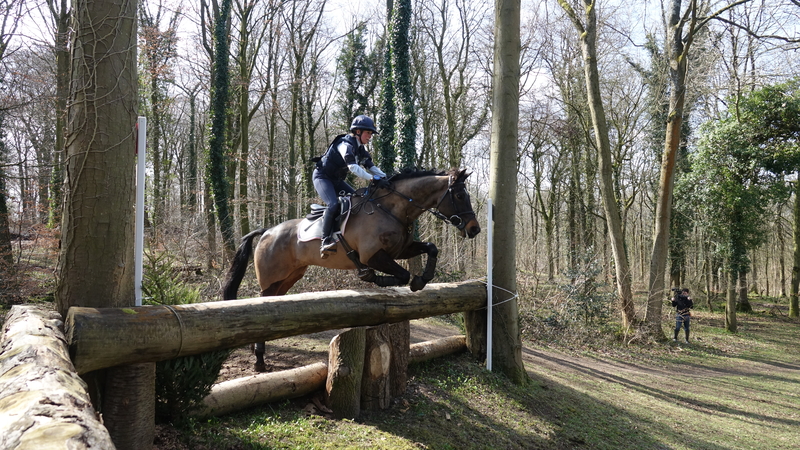 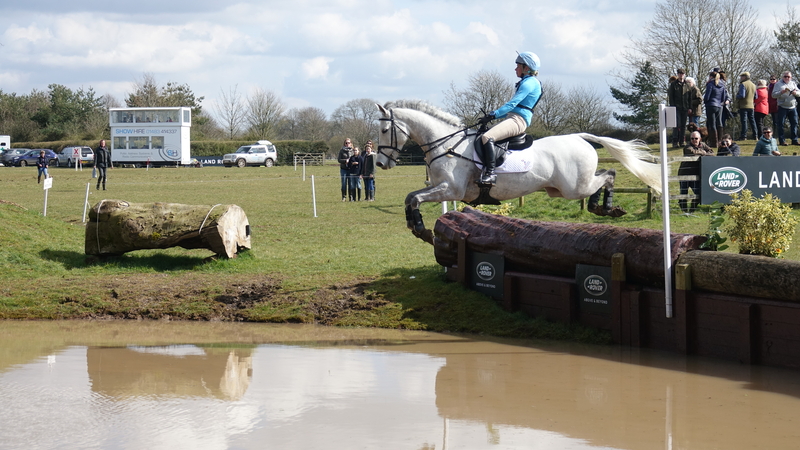 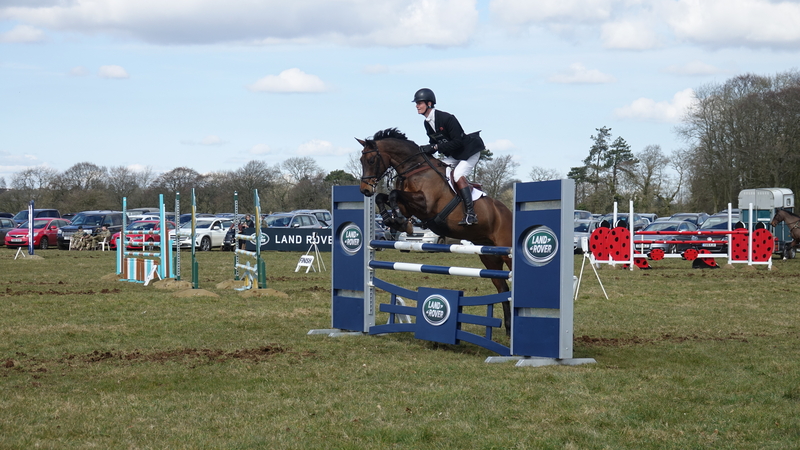 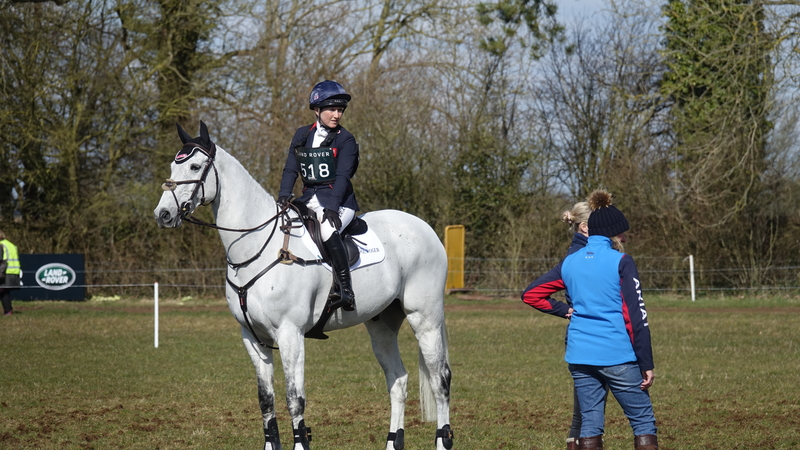 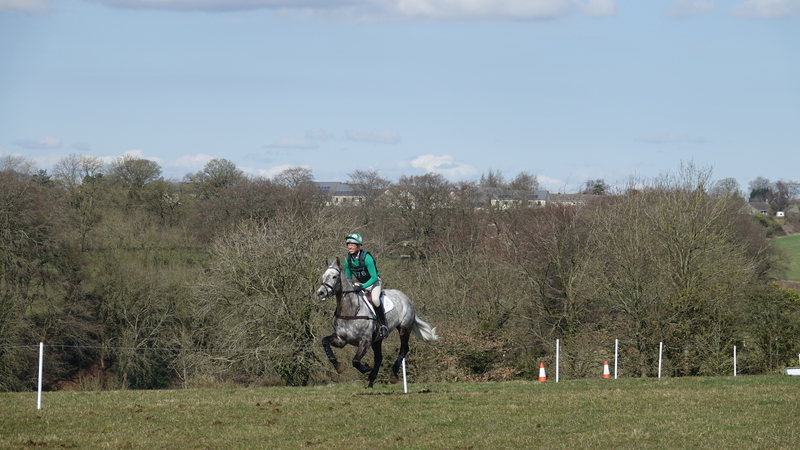 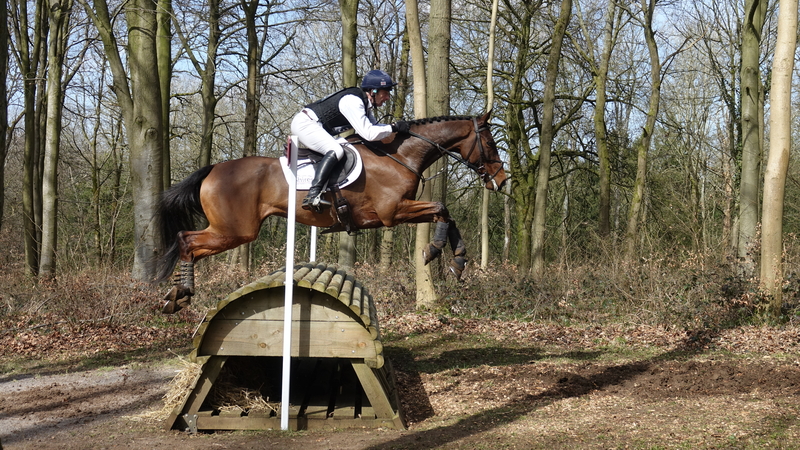 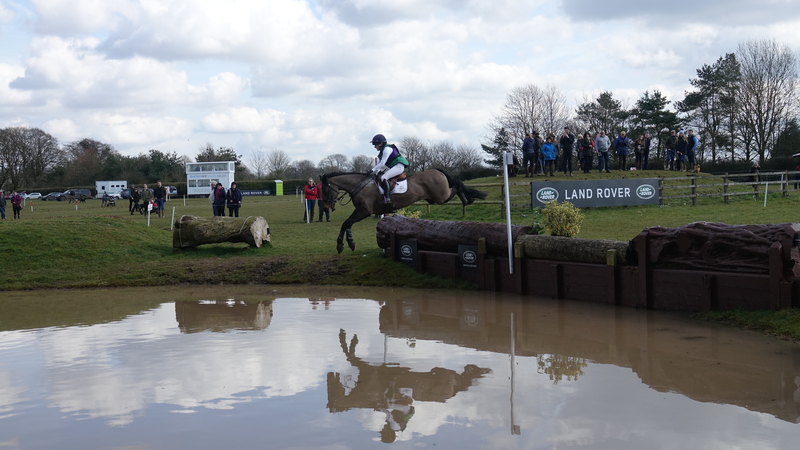 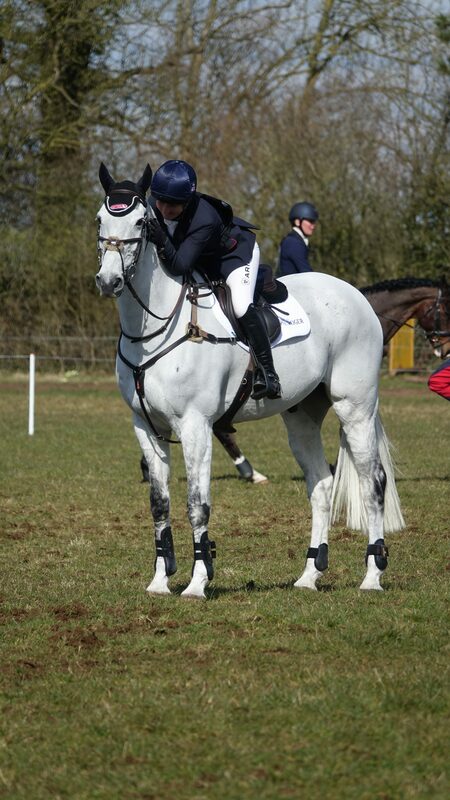 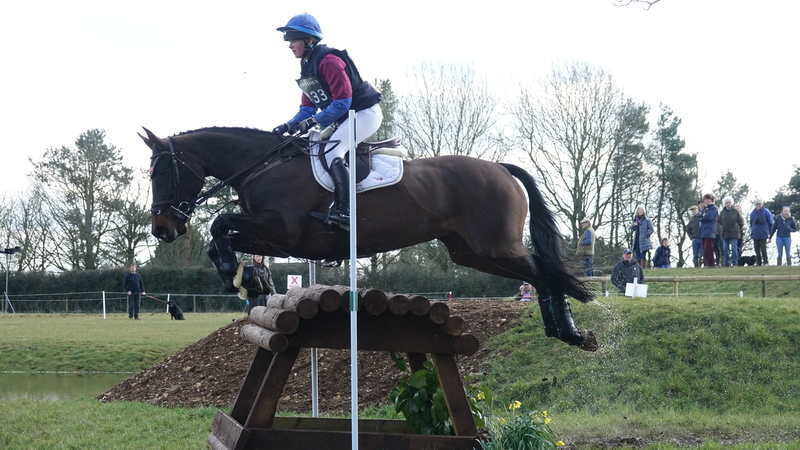 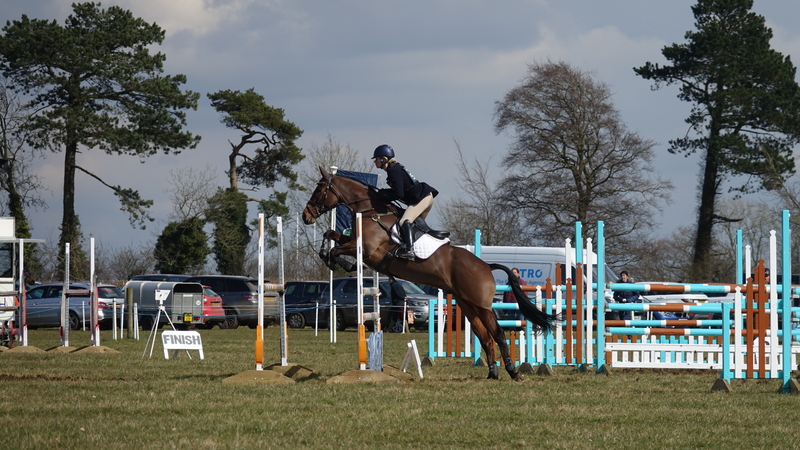 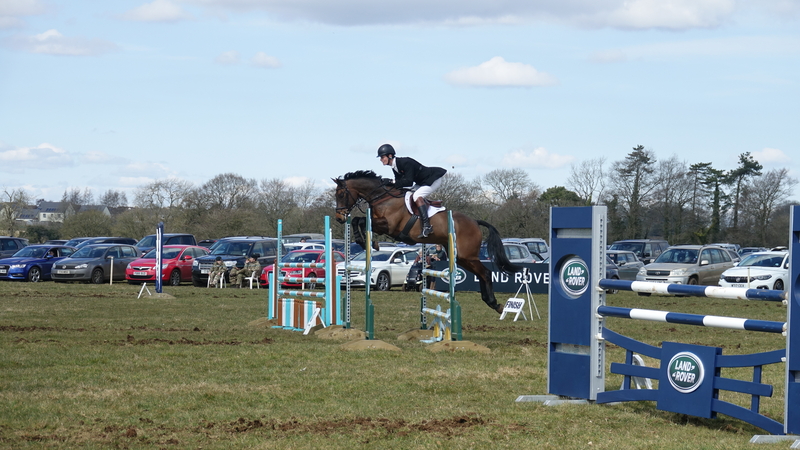 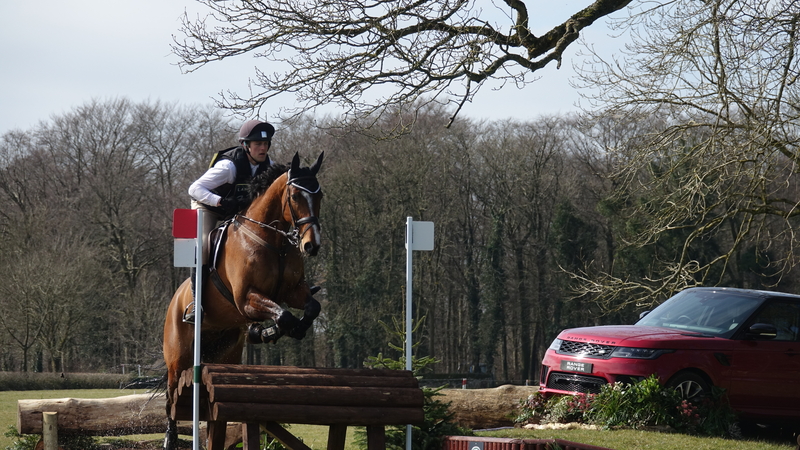 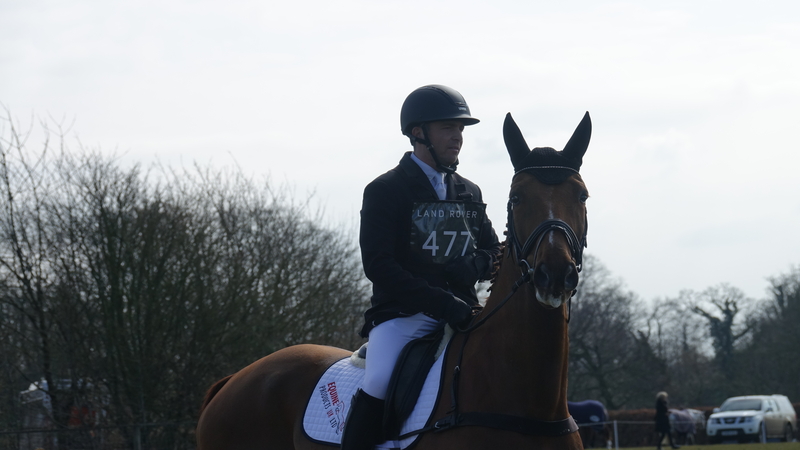 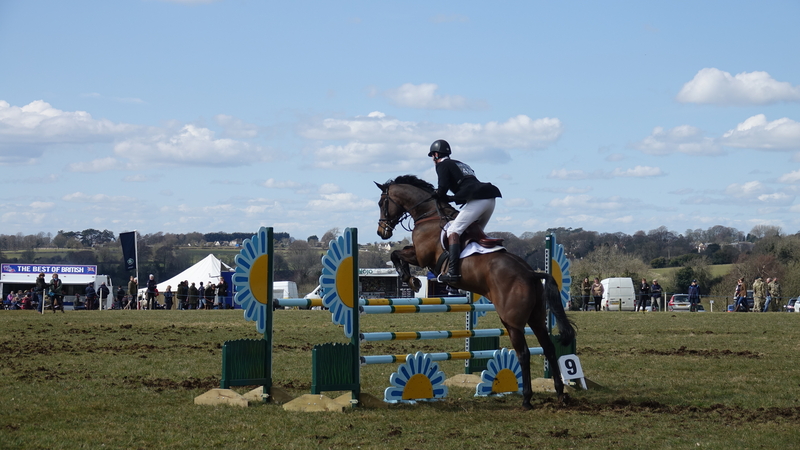 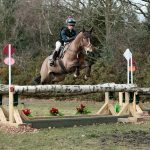 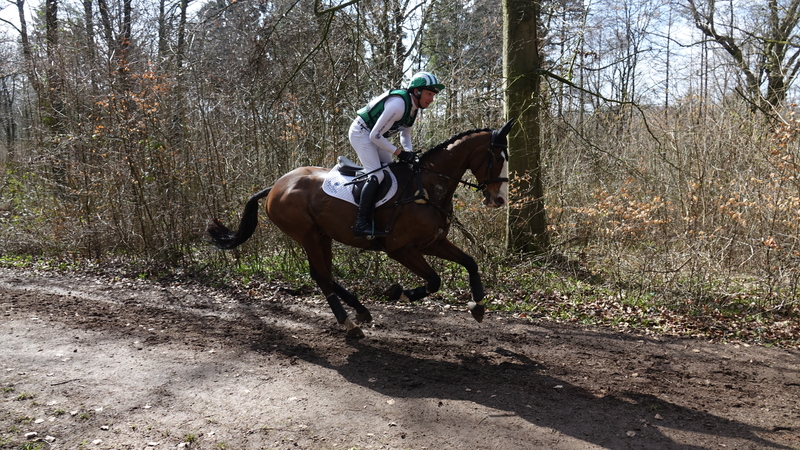 Proving to be lucky hunting ground after their win at The Festival of British Eventing, Ben Hobday and Shadow Man II clinched a strong OI section with a classy double clear. 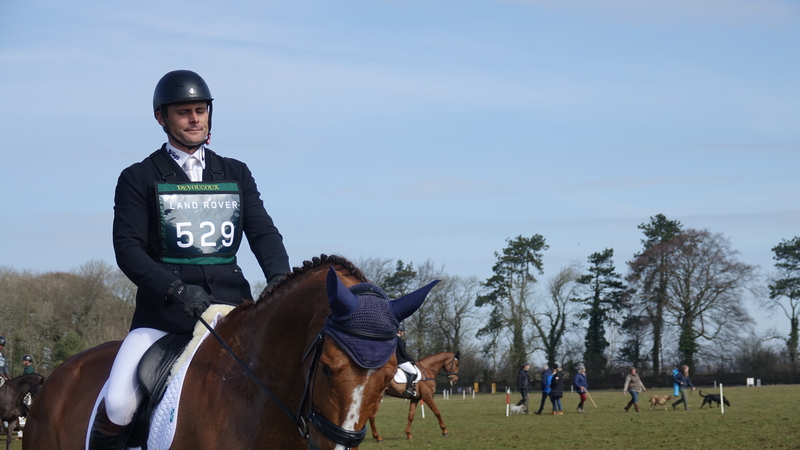 Tom McEwen also took a win on home turf riding Royal Roxey among other top ten placings on BGS Class Affair and Figaro Van Het Broekxhof. 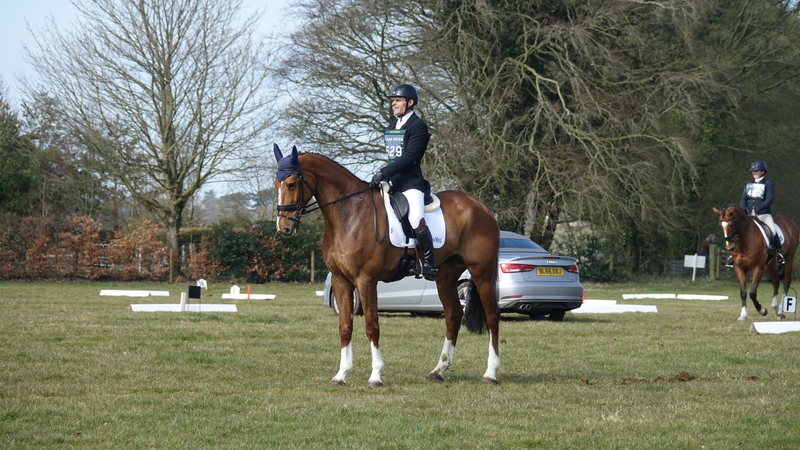 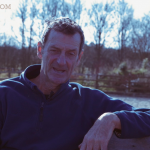 Andrew Hoy impressed leading from start to finish riding Cheeky Calimbo in the Advanced Intermediate with the best dressage score of 25.8 and then producing the fastest round of the day with just 3.2 time penalties to win by over 10 marks. 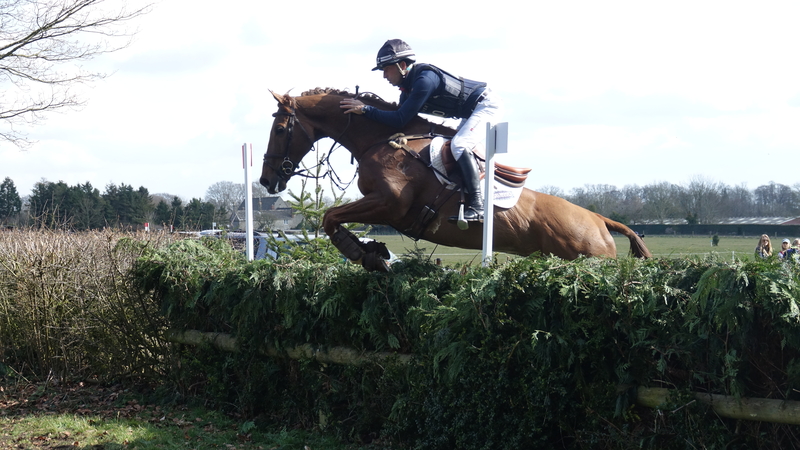 Badminton bound combinations including Sam Griffiths and Paulank Brockagh, Paul Tapner and Bonza King of Rouges, Laura Collett and Mr Bass, Flora Harris and Bayano, Harry Meade and Away Cruising, Oliver Townend and MHS King Joules, Tim Price and Ringwood Sky Boy and Alexander Bragg with both his rides Redpath Ransom and Zagreb were also there getting some vital prep runs ahead of the big event!